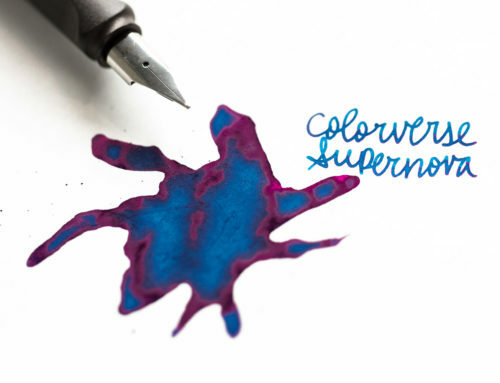 The newest ink brand to sweep over the fountain pen community is Colorverse! 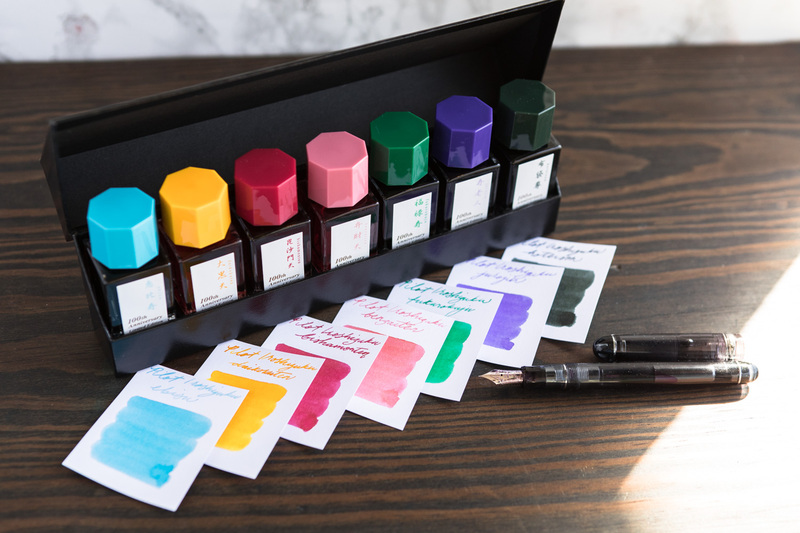 These awesome inks come from South Korea and feature a unique design and theming. 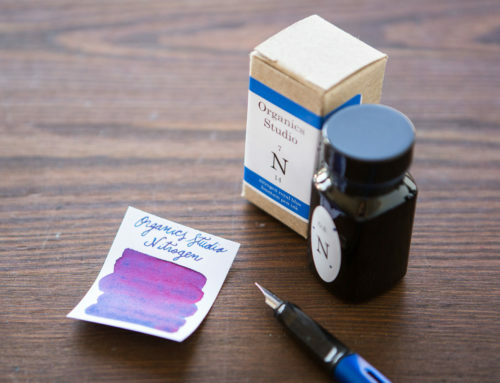 Each ink comes with a 65ml glass bottle and a smaller 15ml bottle as well! 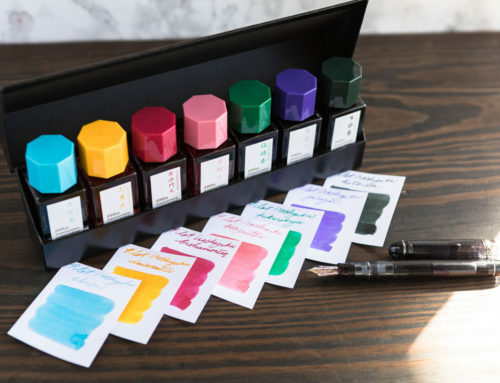 Trade the smaller bottles with your fountain pen friends to try out different Colorverse inks! 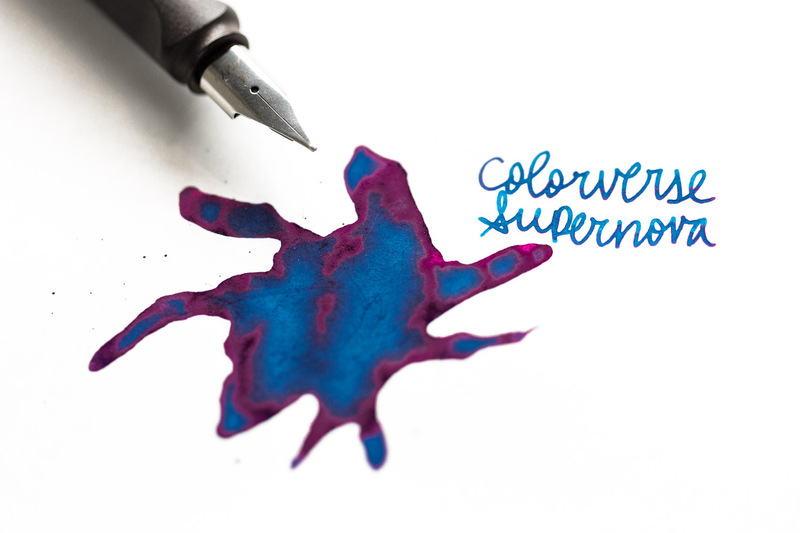 Colorverse releases the inks in different ‘series’, each highlight a different property. 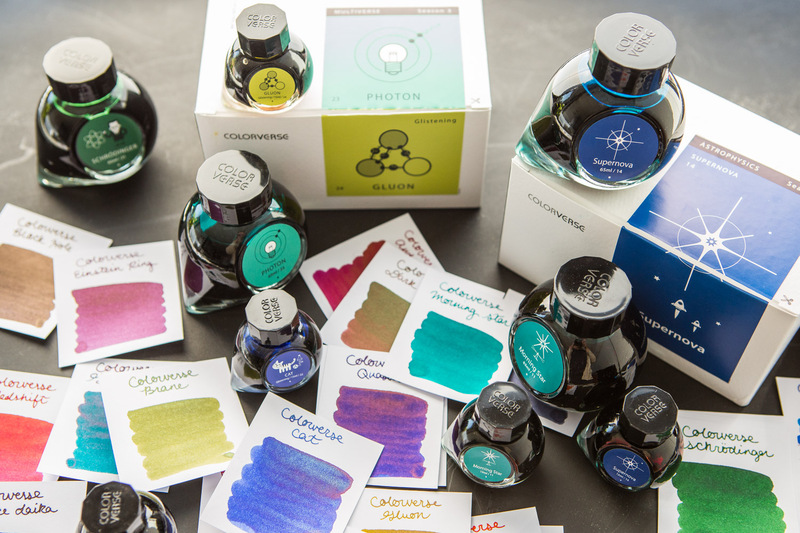 The Spaceward series, which includes Einstein Ring and Sea of Tranquility, focuses on shading inks. If sheen is what you’re looking for; Andromeda, Quasar, and the rest of the Astrophysics series (Featured in the video above) could be good options for you! 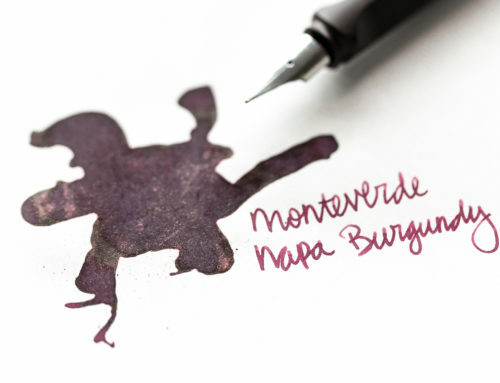 The newest series, Multiverse, is brings something totally unique to the ink scene. 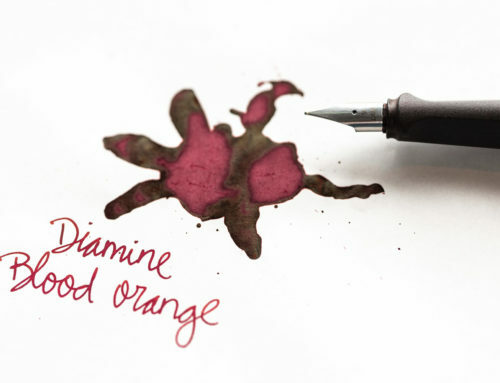 Instead of 1 ink with 2 bottles, you get 2 totally distinct inks designed to compliment each other. 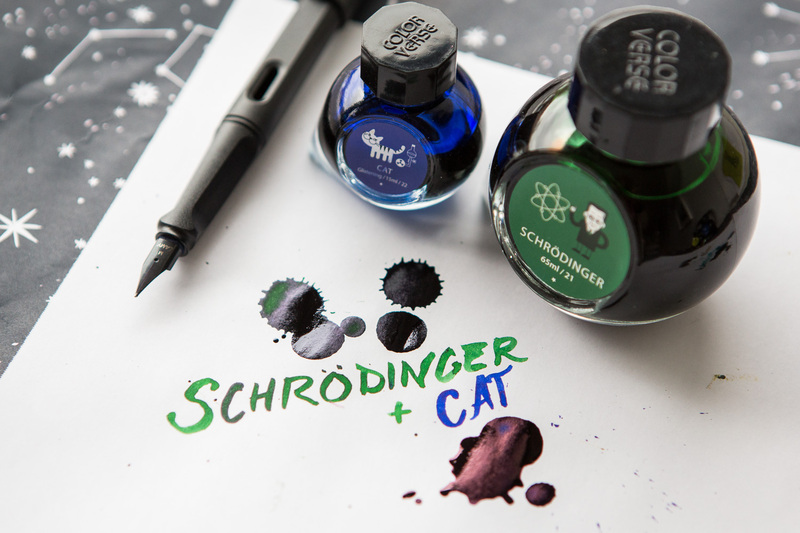 Early favorites include Schrödinger & Cat, as well as Photon & Gluon. 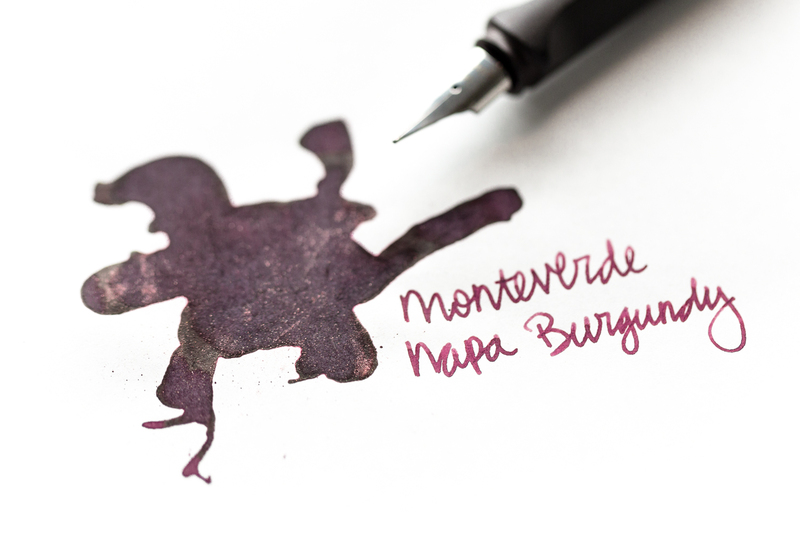 Some of the smaller bottles within this series even include some shimmer properties! 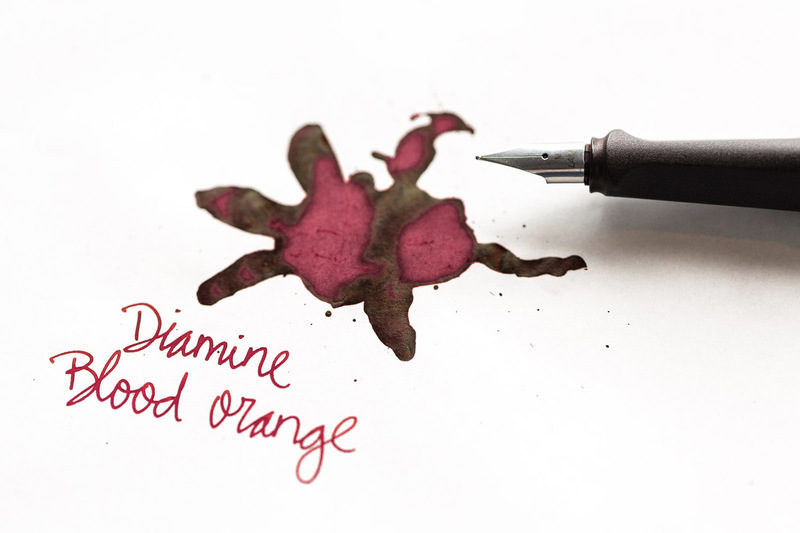 Each of these inks are available for $36 on Gouletpens.com. 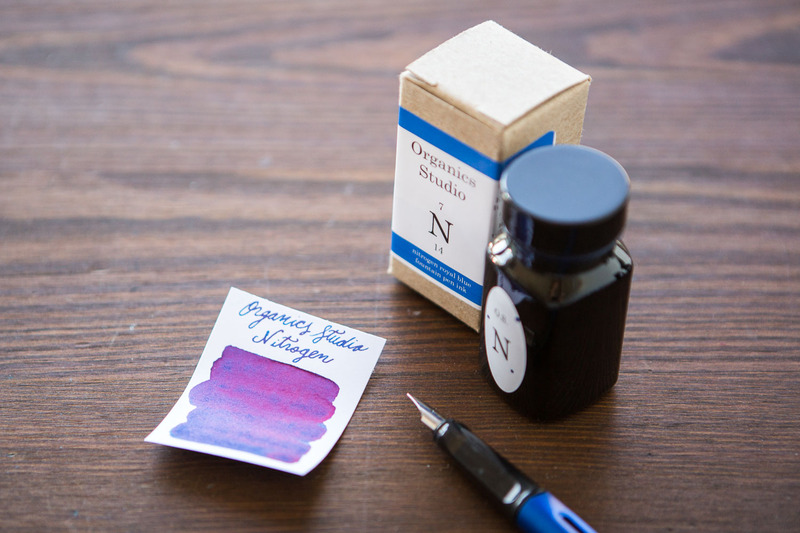 You can also find 2ml samples of the Spaceward and Astrophysics inks for $2. 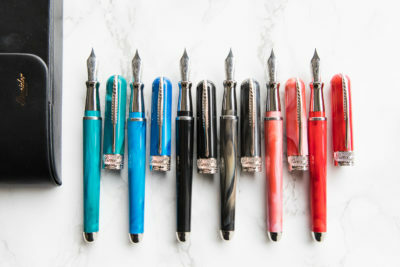 Can’t pick just one sample? We also have package sets of both series! What do you think? 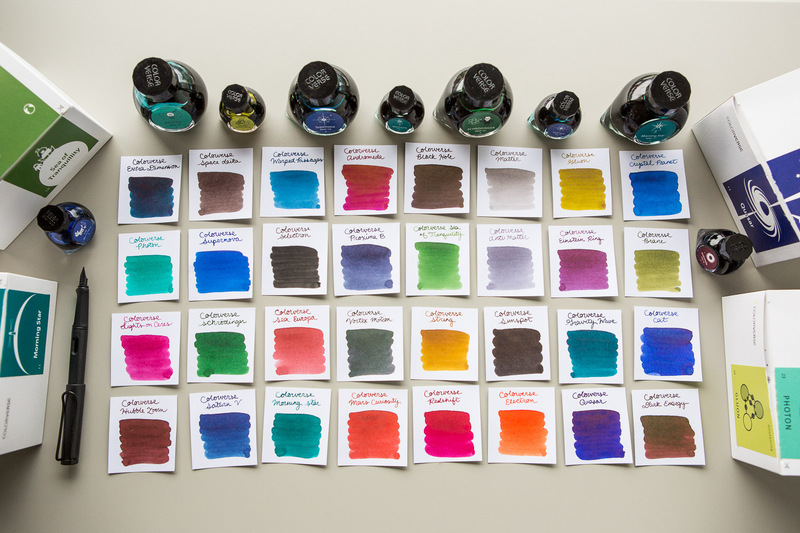 Have your eye on a particular ink? Leave a comment and let us know!